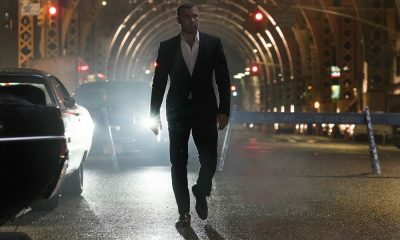 SHOWTIME has announced the summer premiere dates for two of its hit series: Season five of RAY DONOVAN will debut Sunday, August 6 at 9 p.m. ET/PT, and EPISODES will return for its fifth and final season Sunday, August 20 at 10 p.m. ET/PT. Additionally, the new limited event series TWIN PEAKS will move to 8 p.m. ET/PT on Sunday nights beginning Sunday, August 6. EPISODES will have a world premiere screening at the Tribeca Film Festival this Sunday, April 30, followed by a Q&A panel with creators David Crane, Jeffrey Klarik and series star Matt LeBlanc. 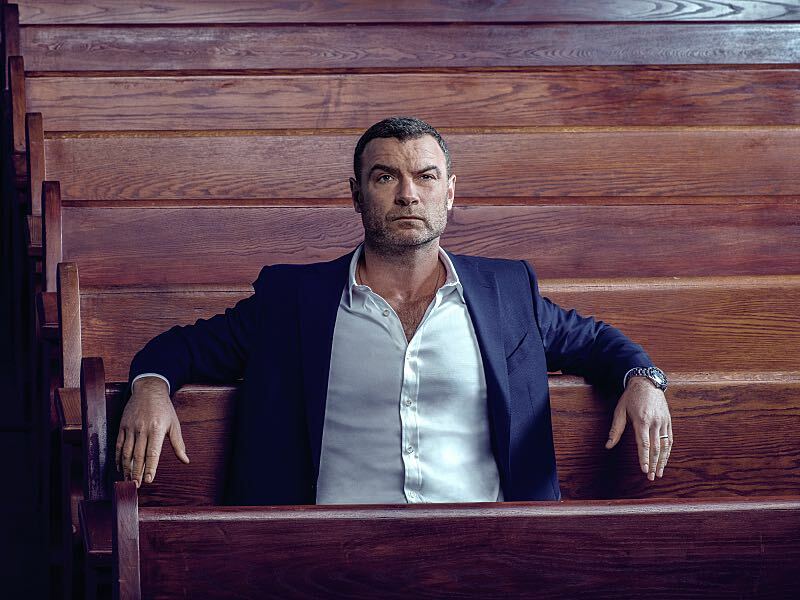 The new season of RAY DONOVAN finds Ray (two-time Emmy® nominee Liev Schreiber) turning his attention back to Hollywood and his celebrity fixer firm. Meanwhile, Mickey (Oscar® winner Jon Voight) is overjoyed to at last be welcomed into Ray’s home and swears to finally mend his criminal ways. Joining the series in a season-long arc is Oscar winner and four-time Emmy-nominated actress Susan Sarandon as legendary media mogul “Samantha Winslow,” who sets Ray against her own fixers in fear they may know too much. Additional season five guest stars include Brian White (Chicago Fire), Adina Porter (American Horror Story), Rhys Coiro (Entourage), Lili Simmons (Hawaii Five-0), Tara Buck (True Blood), C. Thomas Howell (Criminal Minds) and Dominique Columbus (Sickhouse). The cast also includes Paula Malcomson, Eddie Marsan, Dash Mihok, Steven Bauer, Katherine Moennig, Pooch Hall, Kerris Dorsey and Devon Bagby. 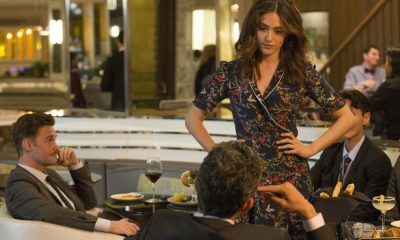 A SHOWTIME production, RAY DONOVAN is executive produced by David Hollander, Mark Gordon, Bryan Zuriff and Lou Fusaro, and was created by Ann Biderman. At the start of the final season of EPISODES, several months have passed and the game show is now a runaway hit. 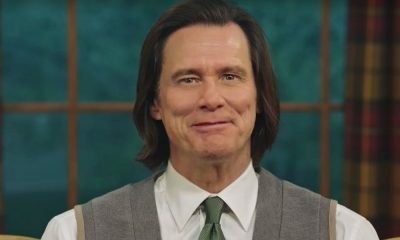 Unfortunately for Matt, this means he is now only thought of as a game show host, his years as an actor completely forgotten. Sean (Stephen Mangan) and Beverly (Tamsin Greig) are equally miserable. Sean’s loathsome ex-partner is now in charge of their new show, The Opposite of Us, and Sean and Beverly must now endure his utter lack of humor or talent as they watch him slowly destroy their show. The cast also includes John Pankow, Kathleen Rose Perkins and Mircea Monroe. 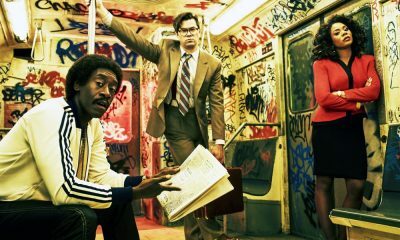 EPISODES is created and executive produced by award-winning writing partners David Crane (Friends) & Jeffrey Klarik (Mad About You). Klarik directed the entire final season. The series is also executive produced by Jimmy Mulville through his Hat Trick production company.